What does being honest bring to you? What are two basic motivating forces? 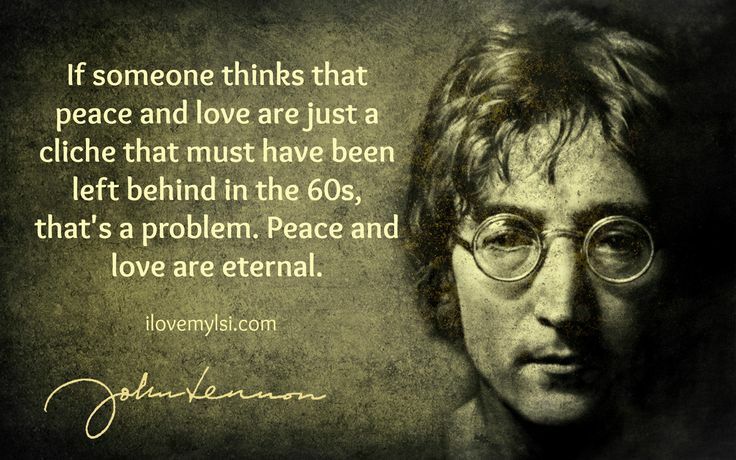 What are peace and love? How can you turn off your mind?